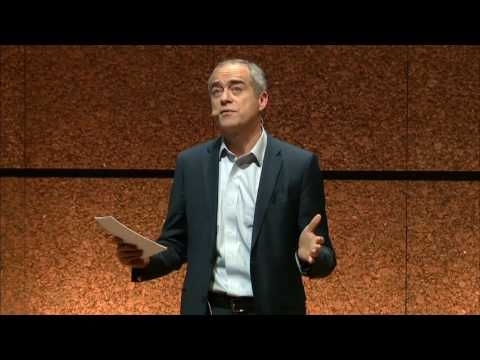 Ramon Fernandez joined Orange on the 1st of September 2014 as Deputy CEO and Group Chief Financial and Strategy Officer. Since May 2nd, 2018, he is Deputy CEO – Finance, Performance and Europe. 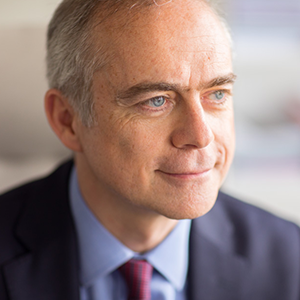 Ramon Fernandez is Chairman of the Board of Orange Bank, member of the Boards of Orange Belgium, Orange Middle East and Africa, and member of the Supervisory Boards of Orange Polska SA, Buy In, Iris Capital Management SAS, Euronext NV. Mr Fernandez is a graduate of the Institut d’Études Politiques in Paris (1988) and the École Nationale d’Administration (1993). He spent two years with the International Monetary Fund in Washington (1997 to 1999) before returning home to the French Treasury, where he had briefly worked after he graduated. This time, he went on to hold a number of important positions in different areas. Mr Fernandez arrived at Orange from his former position as Director General of the French Treasury, which he had held since 2009.